Everyone loves Christmas time. So much so, that some girls go over the top to show that they want to go all-out festive for the holiday season. First, we had girls styling their hair that was shaped like Christmas trees, and now it’s Christmas eyebrows that are trending on Instagram. 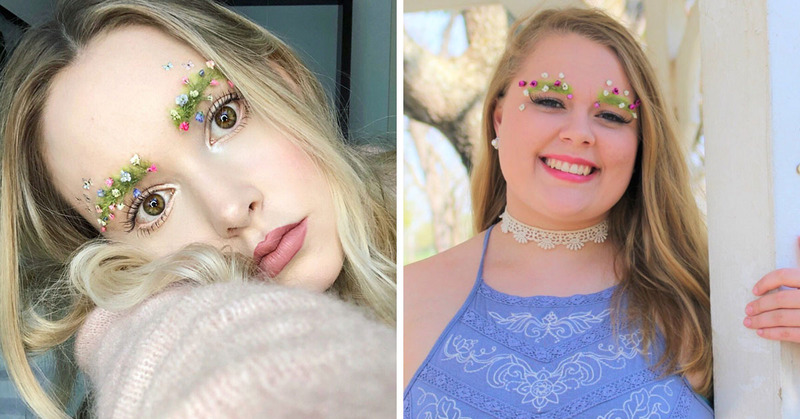 I guess if you are feeling pretty festive then why not decorate your eyebrows too? It’s better than lightening eyebrows, that’s for sure. Some might think this look is awful yet some might think its completely awesome and will want to try it themselves. These Christmas themed brows were created by Instagram user taytay_xx also a big YouTuber (TaylorR) decided to come up with this idea to create Christmas shaped ones as well. She has also managed to do “barbed wire brows,” feather brows, and bauble brows. Check it out for yourself. 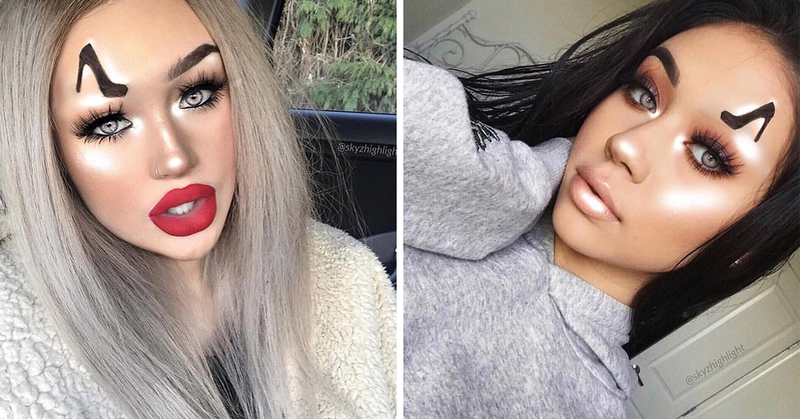 Now days later after Taylor posted her colorful Christmas eyebrows, the hashtag #christmastreeeyebrows is a huge hit now and if you search for it you will find over 200 posts so far with other people copying the look and showing it off with their own versions of Christmas Brows. Праздник к нам приходит?… ?Встречайте рождественские брови!!! Новогодние елочки теперь ставят и на лице???! . #юморбровиста #катяпетровых_бровист? . ? Хотели бы себе концептуальные брови на новый год? Есть среди вас Снегурочки? Листаем влево и выбираем дизайн! Мини мастер-класс в последнем видео карусели!? Still not too sure still on how I feel about this look. I guess its better than others we have seen and is more festive and colorful. Most likely we will be seeing many more eyebrow trends in our near future.